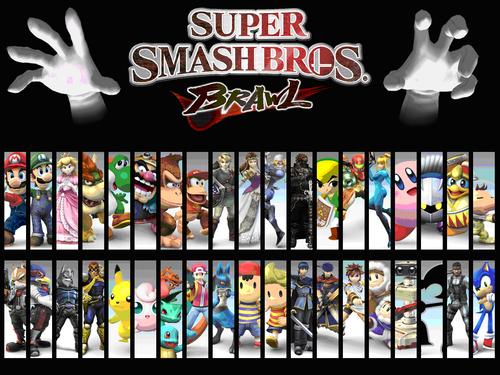 the cast of SSBB. . HD Wallpaper and background images in the Super Smash Bros. Brawl club tagged: super smash bros. brawl. 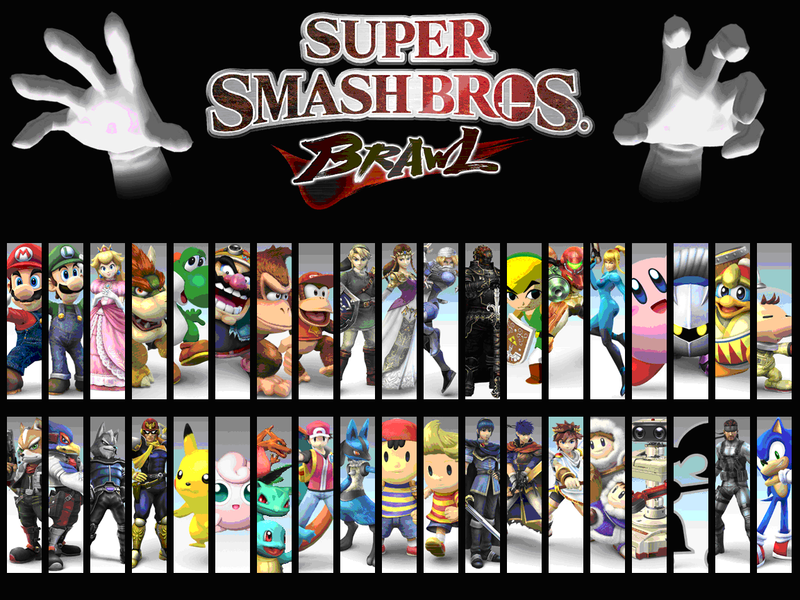 This Super Smash Bros. Brawl photo might contain kubadilika kioo dirisha, anime, comic kitabu, manga, cartoon, and mkono. Wow u got everyone!! great I really like it!! !